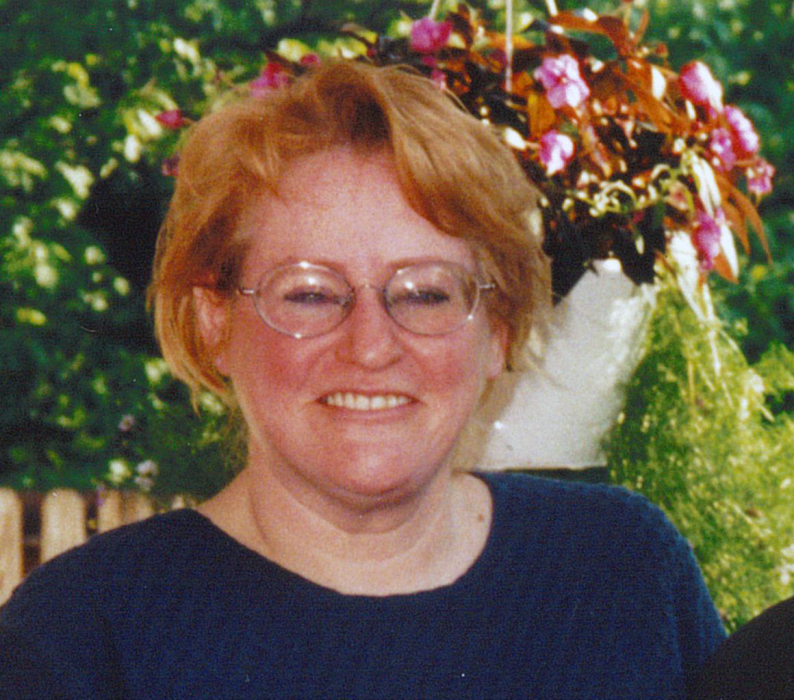 Nancy L. (Kamzalow) George, 64 of Frazer Township, died Friday April 5, 2019. She was born February 21, 1955 in Natrona Heights to the late Alex and Blanche D. (Carnahan) Kamzalow. Nancy grew up in the Culmerville section of West Deer graduating from Deer Lakes High School in 1973. After high school she went to work for Harmarville Rehabilitation Center as a nursing assistant, where she worked for over 20 years. She also worked for Deer Lakes School District for over 10 years as a cafeteria worker and as a bus matron. She enjoyed playing bingo and spending time with her family. Survivors include her husband of 26 years Newton C. George, her sons Emmett M. and Caleb N. George both at home, her grandson Samuel N. Eddy, her siblings Alex Kamzalow, Jr., David J. Kamzalow, Ronald K. Kamzalow, Connie George and Lita (Brian) Lasher all of West Deer Township and many nieces and nephews. Besides her parents she was preceded in death by a step-daughter Nicole D. George and a brother Daniel L. Kamzalow. Friends and family will be received Wednesday, April 10, 2019 from 2-4 and 6-8 p.m. at Siwicki-Yanicko Funeral Home, 23 McKrell Road, Russellton, West Deer Township. Where services will be conducted Thursday April 11, 2019 at 10 am with her nephew the Rev. Hamilton George, officiating. She will be laid to rest in Bull Creek Cemetery, West Deer. In lieu of flowers memorial contributions may be sent to Bull Creek United Presbyterian Church Women's Association, 224 Tarentum-Culmerville Road, Tarentum, PA 15084. View obituary and leave condolences at www.siwicki-yanickofh.com.